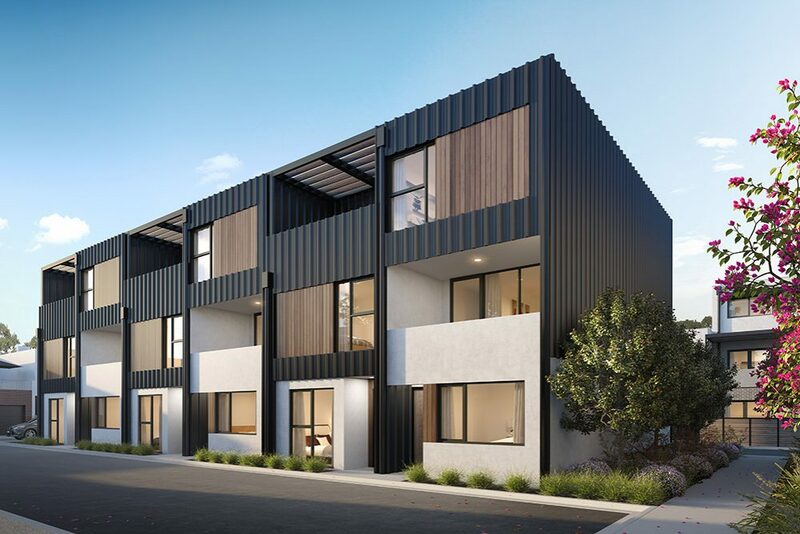 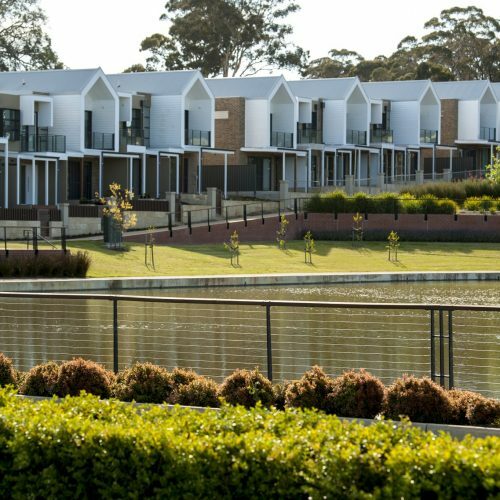 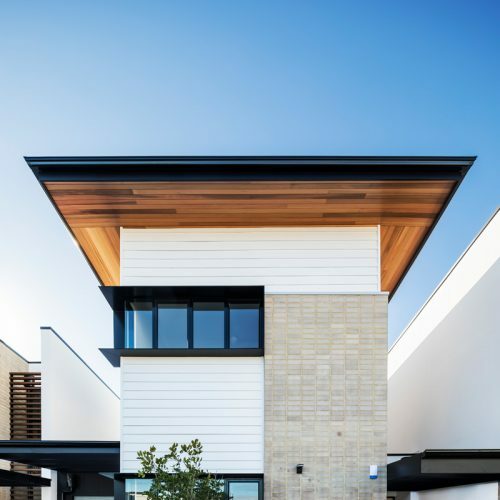 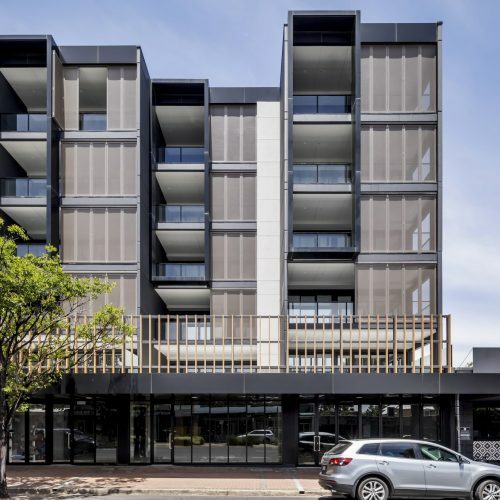 Situated on a former Housing SA site, Parkview is a new residential development with a mix of apartments and townhouses, framed by a large area of public realm. 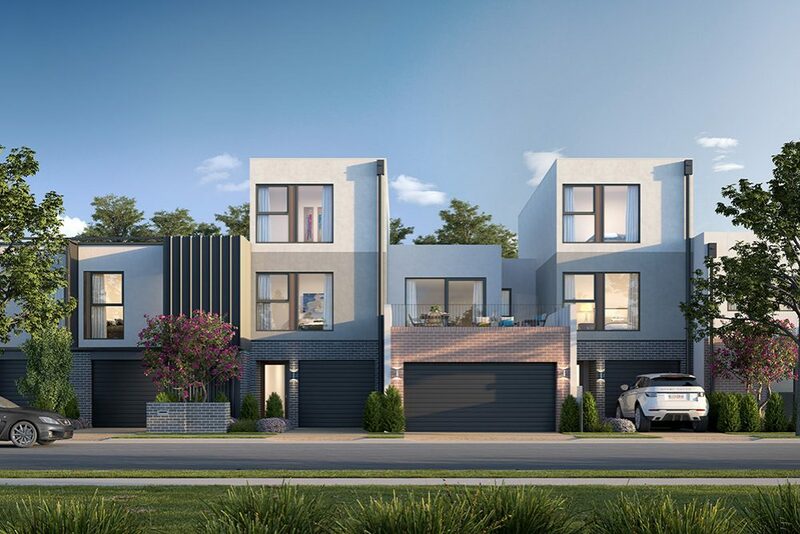 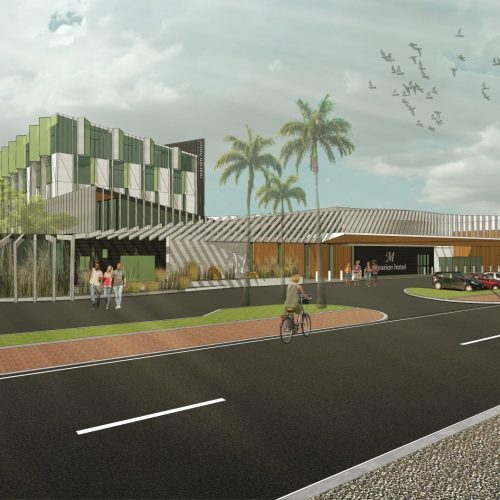 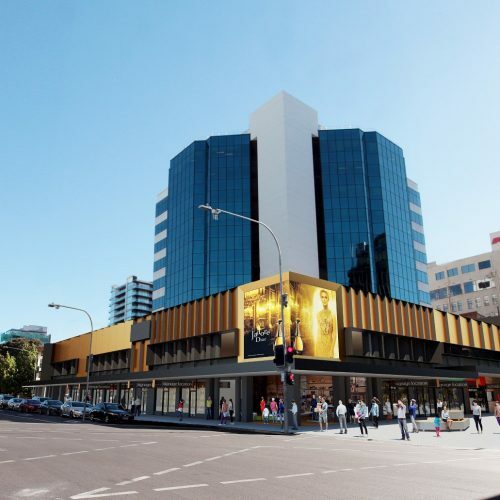 The project will integrate the new housing within the surrounding neighbourhood, reactivating the site and exploiting the key tram, road and bicycle networks adjacent to the site. 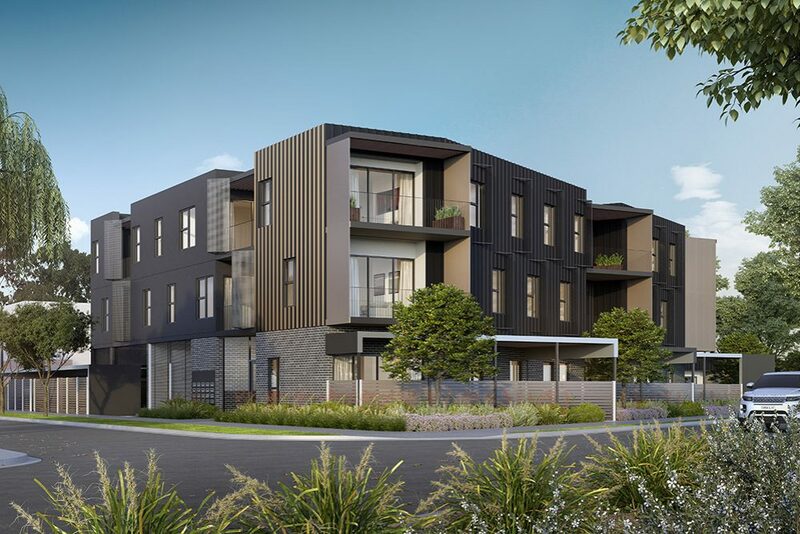 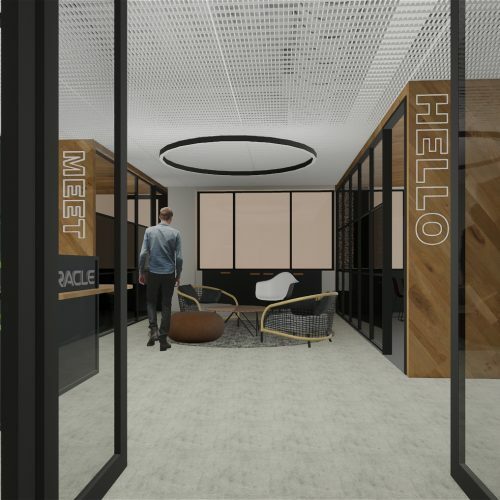 The new dwellings will provide a mix of new private and social housing typologies to suit a range of households, including families, singles, ageing in place for both home owners and the rental market. 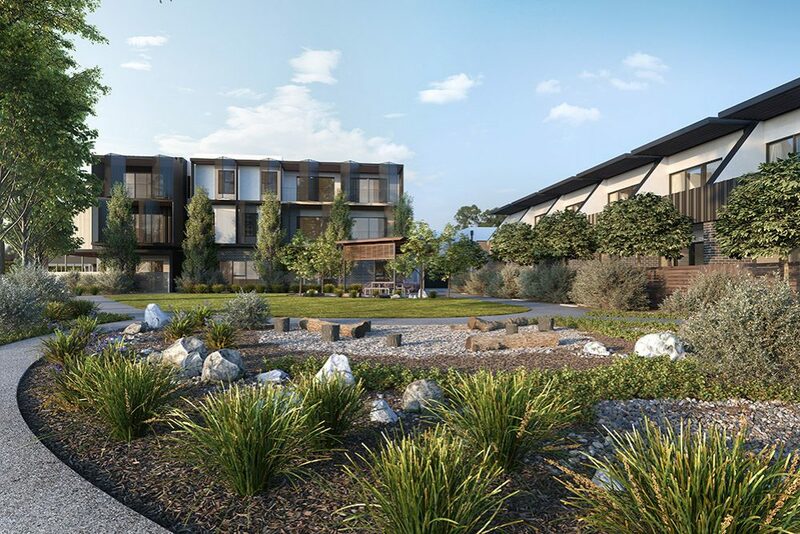 The project will commence on site in late 2019.